The executor of an estate has an obligation to engage in the due administration of the estate. Enormous obligations are cast upon the executors to gather in the estate, pay all testamentary debts and expenses and to distribute the estate in a correct and legal way. Unfortunately, there are many cases in where an executor does not do the right thing by the deceased’s estate. A beneficiary is someone who is entitled to receive an inheritance from someone’s will. 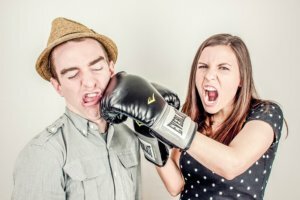 However, there are some cases in which the executor does not follow the will, and causes the beneficiary a risk of not receiving their estate, and this action is called devastavit. In cases of devastavit or the misuse of someone’s property by either the executor of the beneficiary, it is important to understand and know your rights. If you are an executor of an estate, you have important roles. You are given the job to distribute the estate and also complete other jobs according to the will. These may include applying for probate from the court, letting the beneficiaries know the deceased has passed away, knowing the estate’s assets, collecting assets and distributing assets, determining debt and paying any relevant tax. 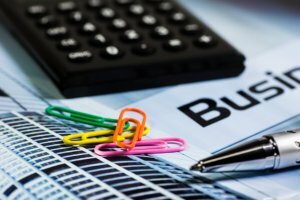 Being an executor can be difficult, and it is important you understand the role before you accept. The Public Trustee may take over the estate or the person who owns the will may simply choose another person if they have not yet passed on. 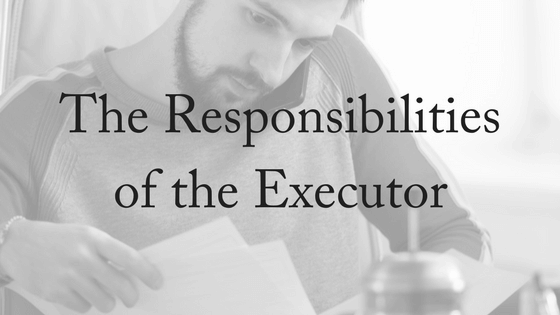 Unfortunately, if something does go wrong with the estate, executors may be deemed responsible. In one case, there was money to pay a bill, but instead the insurance was not paid on time and the assets were damaged in a fire. In most cases, the beneficiary will be deemed to be at a loss, and will therefore seek damages. However, if the executor does breach the will yet the beneficiary knew of it and approved it, they then cannot seek damages. The executors are in charge of the deceased’s estate, and must therefore act with care and consideration. If you are still unsure of the rights and obligations of this important job, you should seek legal advice to inform you of your role. You can begin by seeking advice here. Firstly, the beneficiary must be informed of their inheritance of the estate and be provided with a copy of the will. Then the beneficiary will be able to identify their inheritance and the actions of the executor will be double checked with the copy of the will. If the beneficiary is unable to understand the will, they should seek legal advice so that they know what they’ll receive – and whether they believe it to be fair. Their interest in the will may be quite complex. The beneficiaries have a right to the information contained in the will and of the estate, and should not be denied access to the estate planning documents. On occasion, the executor will refuse to allow the beneficiary to have a copy of the will. Such an action should serve as a warning that the executor is attempting to mislead or deceive the beneficiaries. Always obtain legal advice as soon as you believe something isn’t right. A beneficiary should also be entitled to know when they will receive their assets and whatever litigation and court processes may be due in regards to their estate. The distribution of the estate may be a difficult job, and it can be very easy for the executor to slip up or make mistakes, which is why it is very important to obtain legal advice. Beneficiaries also benefit from legal advice, because the sooner you can pick up on discrepancies in the will or the actions of the executor, the sooner you can remedy the problem. We are experts in protecting the rights of beneficaries and assisting executors to perform their role. If you believe you haven’t received a fair inheritance, or if you believe the executor is not performing their obligations correctly, or if you need help in your role as executor, please contact us today. We offer a free, 10-minute phone consultation.